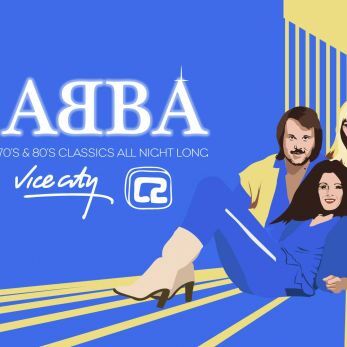 Too much ABBA… Is that a thing? You might as well blend in with the decor - Dancing Queen and Buff Bjorn attire encouraged! So what is this... Then? Vice City is a DJ based club night paying homage to the greats from the 70s and 80s.